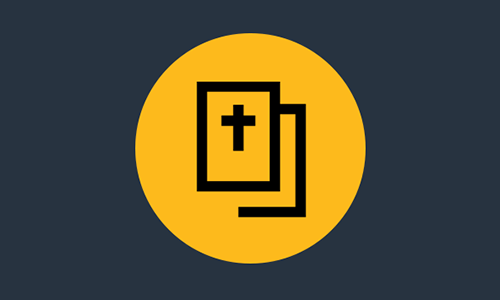 LICC’s Church Team works with hundreds of church leaders, helping them to grow whole-life disciplemaking churches through teaching, workshops, and resources. 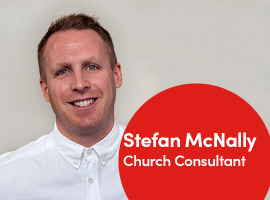 98% of Christians spend 95% of their waking lives on their ‘frontlines’ – in shops and schools and shelters, in homes and offices and gyms – with people who don’t know Jesus. 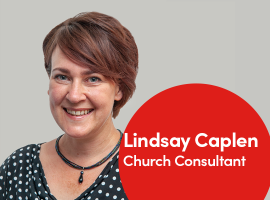 It’s the expression of church outside the building; the church ‘scattered’ in the world. It’s vitally interconnected with church meeting together; church ‘gathered’. 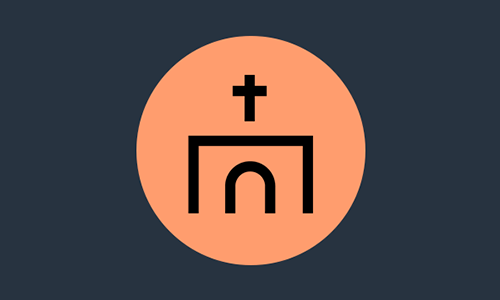 We’re part of a movement that’s helping churches connect gathered church with the whole congregation when scattered. 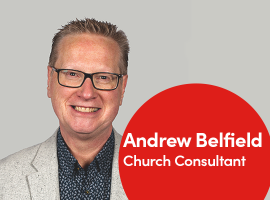 Our church consultants offer one-to-one meetings and tailored seminars, and often feature as invited speakers at everything from intimate church weekends away to national conferences. 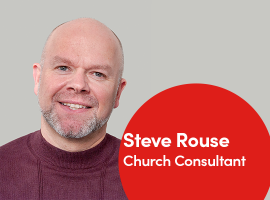 To invite a speaker for your event or to discuss how our consultants might be able to help your church, get in touch with Steve Rouse at steve.rouse@licc.org.uk. 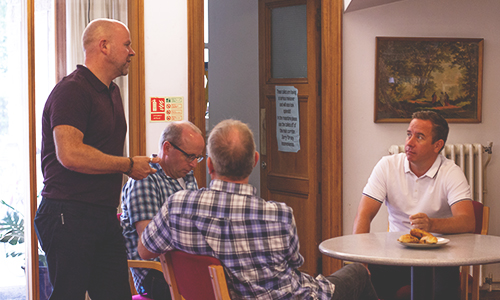 Our workshops and ‘learning hubs’ help you and other leaders form what happens on a Sunday to equip your congregation for their lives Monday to Saturday. 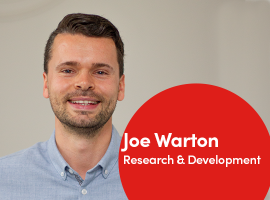 We currently offer four workshops – bookable at times and locations that suit you – and longer, centralised ‘learning hubs’. 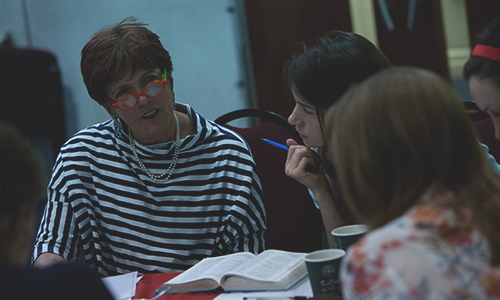 Equipping God’s people for whole-life discipleship is both exciting and essential. 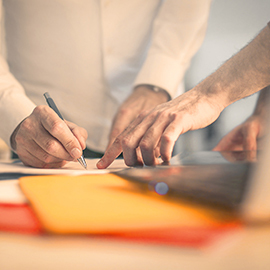 Learning Hubs give you the vision, motivation, and tools. 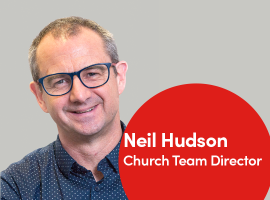 A Learning Hub is a series of eight workshops lead by LICC for a cohort of local (or networked) churches, helping leadership teams and entire churches explore how they can develop a lasting culture as whole-life disciple making communities. 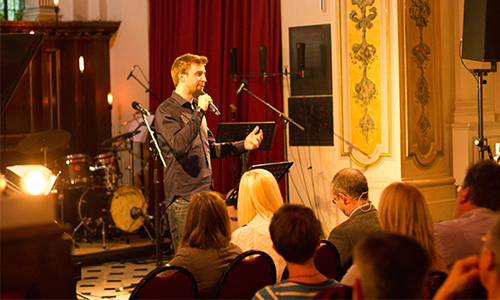 The 2.5-hour workshops are usually held once a month, with key leaders attending every session and ministry teams attending the sessions relevant to them. 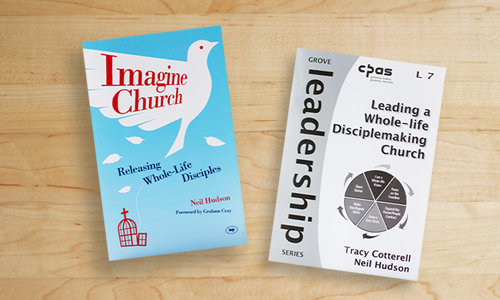 Foundational resources that re-imagine how churches can equip people for whole-life discipleship. 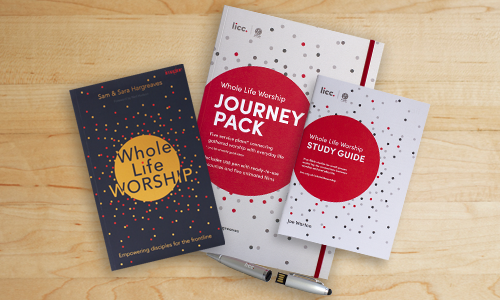 Connect your Sunday services with Monday life - from their biblical foundations through to practical ideas - with this leader’s pack, book, and small group series. 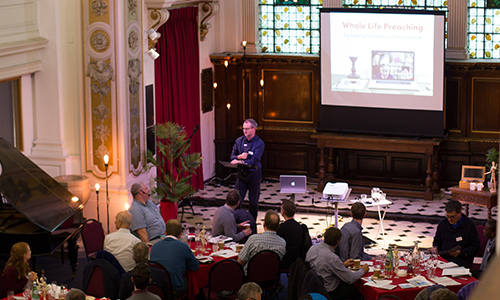 Six short videos on the power of preaching for everyday life. 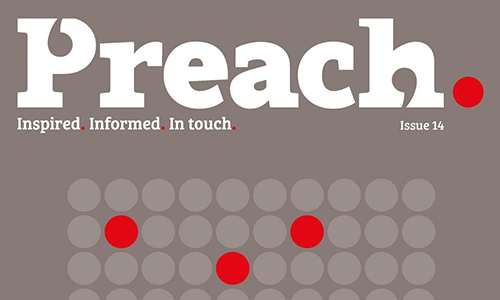 Preaching resources to help fuel your congregation as whole-life disciples. 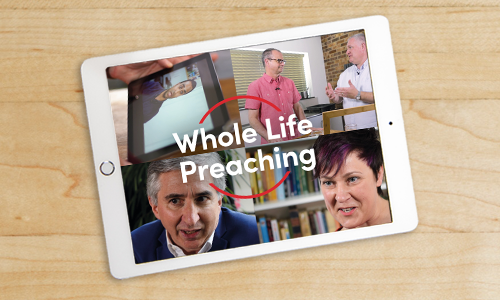 Free download of a special edition of Whole Life Preaching. 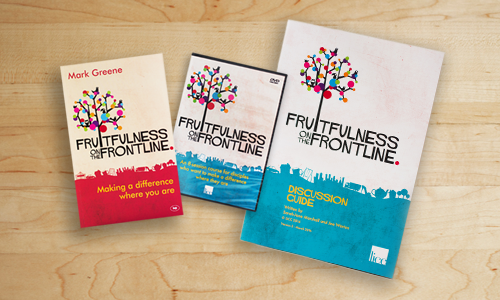 This foundational six week DVD course helps people to discover they have a frontline in the world that matters to God. 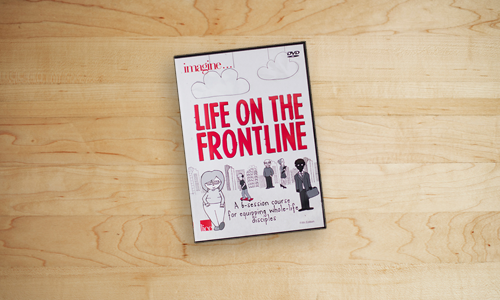 These eight video-based sessions will help groups see how they can make a difference on their frontlines and support one another along the way. 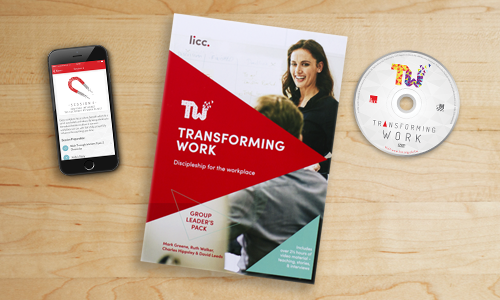 This eight session video based course will help workers in your congregation discover why their work matters to God. 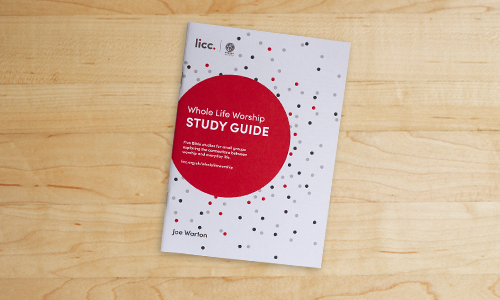 This five-session series of small group Bible studies explores the connections between worship and everyday life. 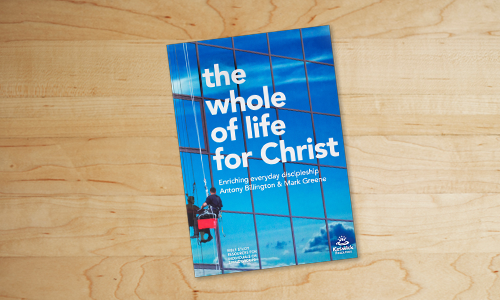 These seven Bible studies explore the marvellous truth that the gospel is an invitation into whole-life discipleship; into a life following and imitating Jesus.